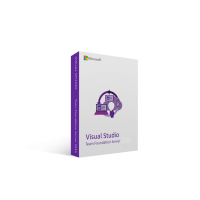 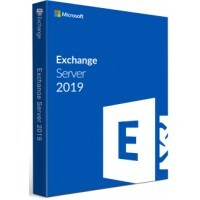 R320 Cold and Electric Cooling..
Help your business achieve new levels of reliability and performance with Microsoft Exchange Server 2010, the cornerstone of the Microsoft Unified Communications solution. 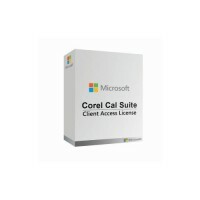 It delivers features that simplify your administration, help protect your communications, and delight your users by meeting their demands for greater mobility with anywhere access to communications. 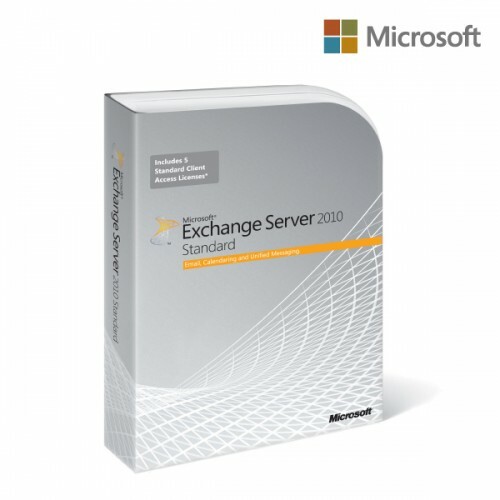 Built from the ground up for Software + Services, Exchange 2010 delivers unparalleled experiences, whether you choose to deploy on-premises, hosted, or a mix of the two. 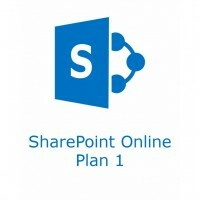 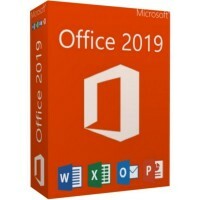 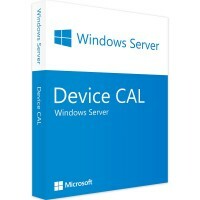 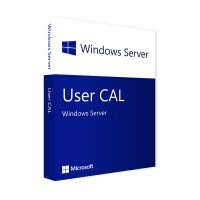 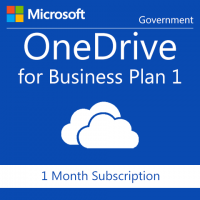 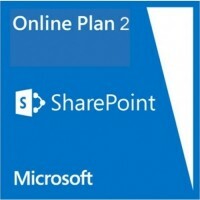 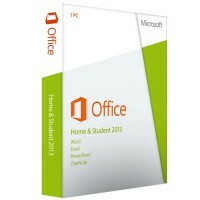 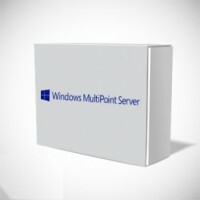 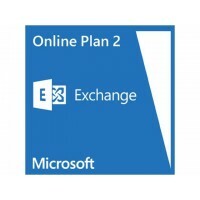 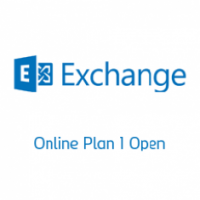 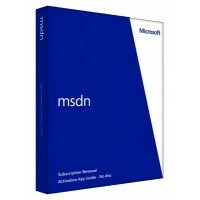 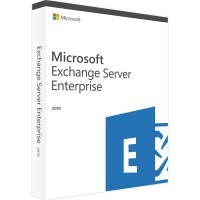 Microsoft Exchange server 2019 Enterprise SNGL LicSAPk OLP NL Academic license ..
Microsoft Exchange server 2019 Enterprise SNGL LicSAPk OLP NL Charity license ..
Microsoft Exchange Online Plan 1 Open SharedServer SNGL SubsVL OLP NL Annual Ql..
Microsoft Exchange Online Plan 2 Open SharedServer SNGL SubsVL OLP NL Annual Qlf..